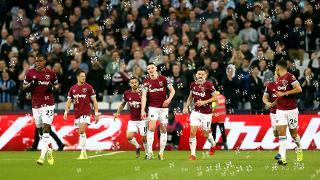 During two Premier League fixtures within four days, fans can enjoy all the style afforded by hospitality for £150 + VAT per person with a ‘Pie & Pint’ bundle. For each game, guests can choose one of a selection of gourmet pies, along with a pint of Chang Beer, all while soaking up the unique atmosphere of the Fosse Club on King Power Stadium’s first floor. Before taking their padded seats in the West Stand to watch the game, attendees will also receive a free copy of CITY Matchday Magazine and an official teamsheet. Supporters will also have the chance to mingle with City’s iconic former shot-stopper Peter Shilton, who is due to make an appearance in hospitality areas on both matchdays. A cash bar is available for all guests pre-match, at half-time and after the final whistle – with complimentary tea and coffee also on offer throughout the interval. 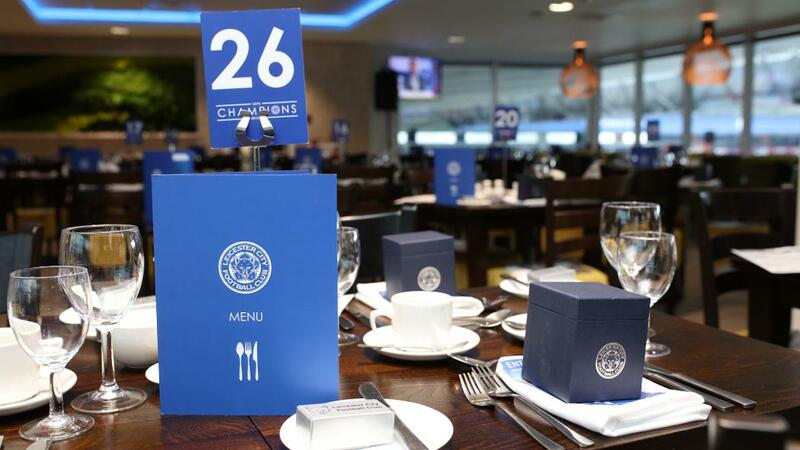 This first come, first served package has limited availability and can only be secured by calling 0344 815 5000 (Option 2) or emailing hospitality@lcfc.co.uk. * Hospitality for the individual fixtures mentioned is available to purchase separately. Pie and pint packages are priced at £85 + VAT per game, while standard hospitality starts from £120 + VAT per game (available to book online). ** Lounge seating in the Fosse Club is unreserved. *** House wine or soft drink can be chosen as an alternative. Vegetarian pies are available.